Protect your equipment from unnecessary down-time and costly repairs. 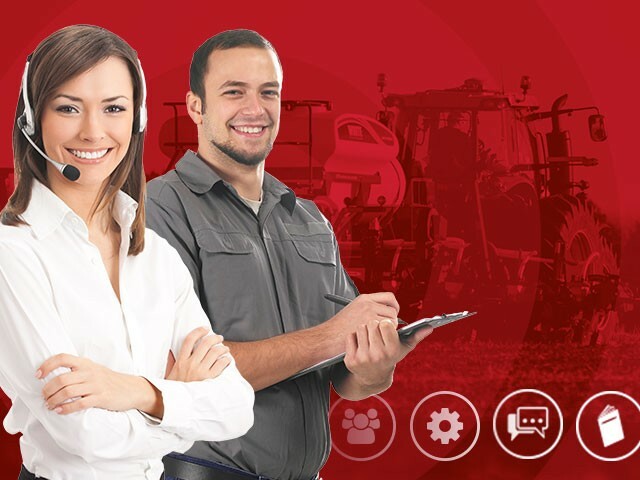 Get genuine AGCO Parts or find out how to get replacement owner manuals. AGCO and White Planter dealers’ after sales support give you the assurance that your White Planter will keep performing for years. Your one-stop source for operator user manuals, technical service manuals and parts books pertaining to the White Planters and other AGCO family of products.